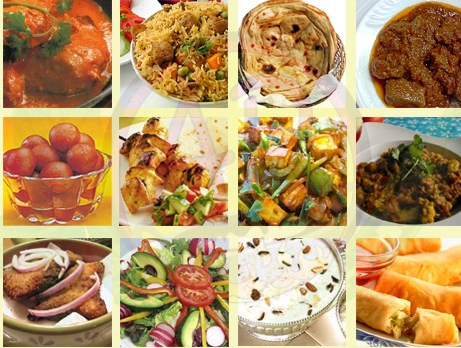 UBP catering provides best Indian catering services in all over London. We are one for the best Indian caterers in London with reputation of providing highest quality Indian food with affordable prices. We can provide Indian catering for any occasions such as birthdays, home parties, wedding, engagements, corporate events and religious ceremonies. We are based in heart of Indian community and understand the value and importance of events and occasions. When it comes to Indian catering you can trust UBP the name that stands out from others. We use best quality ingredients and good recipes to cook nice food. We can provide you Indian catering in all over London. We are based in Wembley and Chingford (East London) but provide catering services in Wembley, harrow, Ealing, Watford, Southall, Brent, East ham, Upton Park, Leyton, Walthamstow, Edmonton, Enfield, wood green and rest of the London.